In the Merry Wives of Windsor, Shakespeare wrote 'the world is your oyster'. The expression means you are now in a position to enjoy all the opportunities that life has to offer. 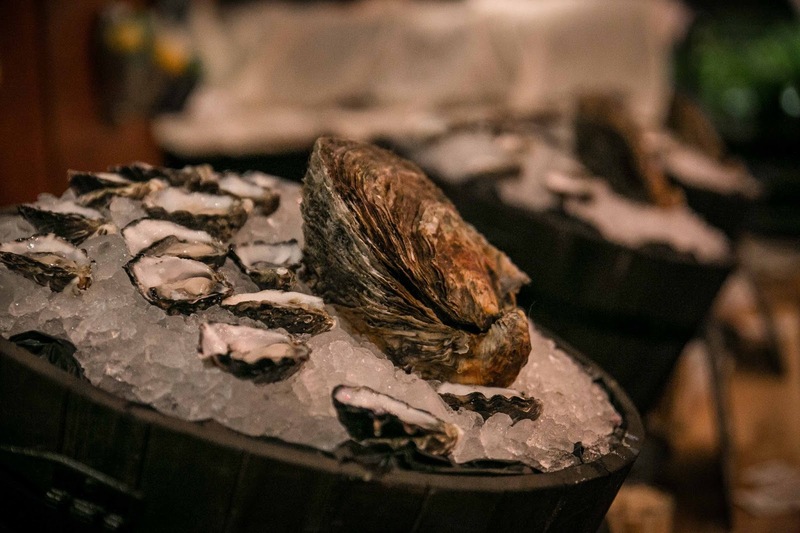 This year's annual Oyster Festival at The Morrison Bar & Oyster Room certainly provides the perfect opportunity to enjoy one of life's greatest pleasures: slurping on aquatic invertebrates in all their briny glory. As much as the festival is about enjoying oysters, it is also about educating punters on what to look for, how to shuck oysters and the differences between varieties. Newbies should know that Pacific oysters taste of salt and sea. Personally, they remind me of being dumped by a wave and rolling around in the surf. In contrast, the Sydney Rock is creamier and richer and recommended for those who are getting their first taste of the contents of those silvery sea-green shells. Aw shucks ... oysters sourced from around NSW and SA are shucked to order at The Morrison Oyster Festival. What better place to celebrate the oyster than near to that mound of ice at The Morrison, wielding two-pronged forks and waiting for the bivalve molluscs with rough irregular shells to be opened so you can slide them down your gullet in one go. Enjoying a dozen or so of these delicate little morsels, which may be farmed for food or pearls, is the oyster lover's equivalent of ecstasy. Throughout August this year festival-goers will be able to sip on The Morrison's finest whisky paired with plump oysters served during a Whisky and Oyster Masterclass. Oyster aficionados can also step up to the shucking station as chef Sean Connolly's team shucks your oysters to order and provides top tips on how to remove the hard shell without losing a finger. If you're a huge sucker for oysters, pencil in the ever-popular Oyster Hour, when oysters are just $1 each between 6pm and 7pm. 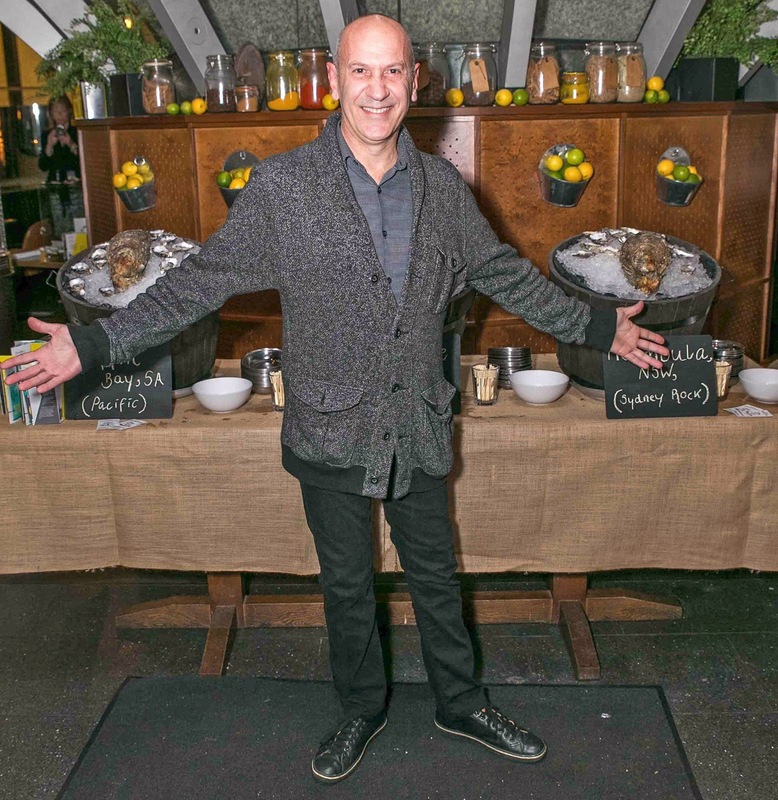 The ever-smiling and affable awardwinning chef Sean Connolly, executive chef at The Morrison Bar & Oyster Room. For those who believe oysters are best eaten in solitude, grab a seat at the back of the bar and work your way through the in-house Oyster Library, which features the most prolifically grown oyster in Australia, the Pacific Oyster as well as the Sydney or Rock Oyster, one of the greatest eating oysters in the world. 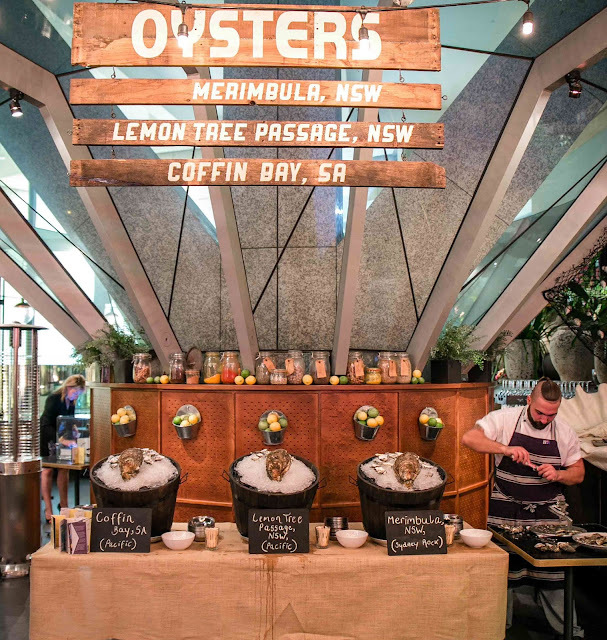 De Costi Seafood's sales manager Frank Theodore has curated a list of more than 20 types of oysters from around the country for this year's festival - including the Pacific, the Sydney Rock and the giant Jurassic oyster. Although this is not peak season for oysters, Theodore says the oysters he sources are first-class from their region of origin for this time of year. Theodore, who has been working with seafood all of his life, says he eats at least two dozen oysters each day in order to select the very best product for his customers. De Costi Seafoods' sales manager Frank Theodore, a.k.a 'the oyster whisperer' at The Morrison. "I have a special connection with oysters. Years ago when the Sydney Rock Oyster was the only oyster that was sought-after I was enjoying oysters for my own benefit because I could appreciate the differences in taste," says Theodore. "My personal preference is for a nice sweet Sydney rock oyster. I like the layers of flavour, I appreciate the creaminess and sweetness and can determine, from its taste, the nutrients it is getting and the environment it is from. I love how a good Sydney rock oyster sits on the back of the palate and it stretches out. It makes the corners of my lips start twitching just to talk about it," he says. 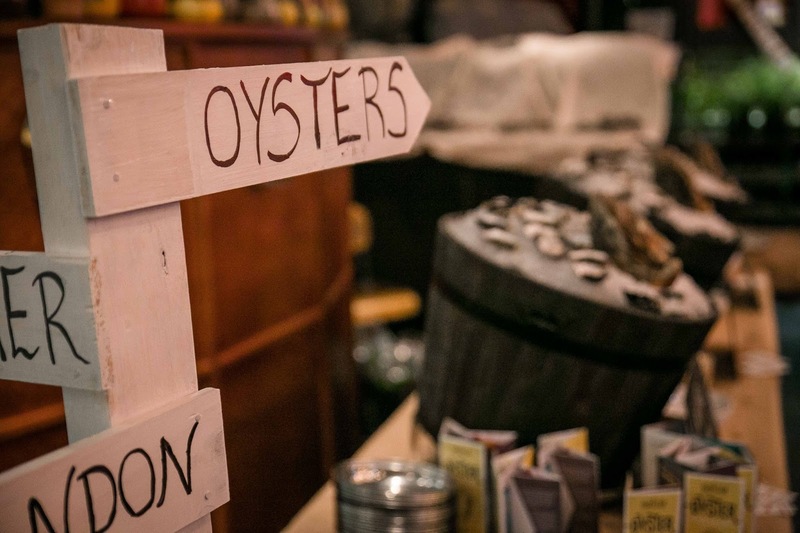 Right this way ... for oysters in all their briny glory. 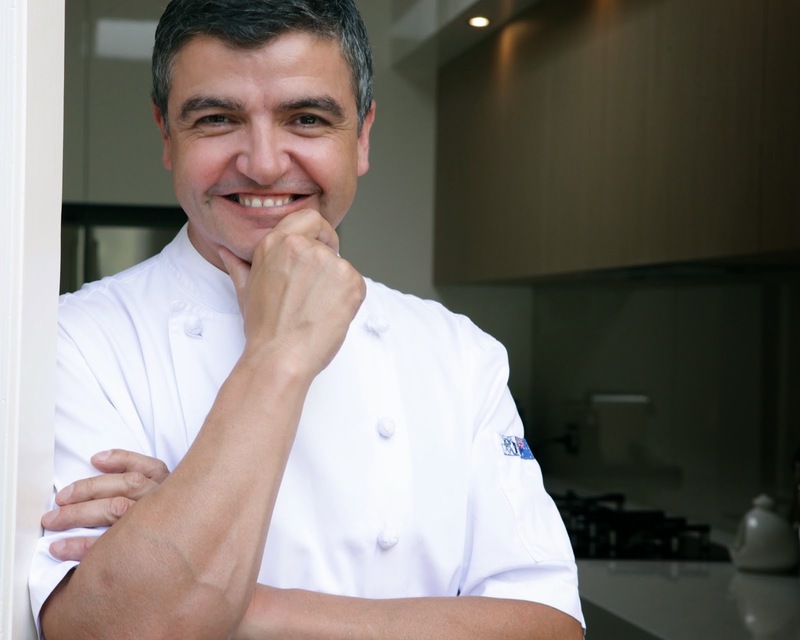 Theodore says what he loves about The Morrison's oyster festival is that he has the opportunity to educate and inform Australians about what constitutes a good oyster. With sales of oysters in Australia increasing by about 20-30 per cent each year, Theodore says Australians are become smart eaters, interested in their food and where it comes from. "I love how a good Sydney rock oyster sits on the back of the palate and stretches out. It makes the corners of my lips start twitching to talk about it" - Frank Theodore, De Costi Seafoods. "I taste oysters every single morning. I judge them by their condition, by their taste, by how they look and I can taste the difference between oysters grown 100m apart - it's all about their environment," he says. "If you know what to look for in wine, you should want to learn about what to look for in your oysters. People ask me 'Should I bite them?' I say, 'Why wouldn't you?' That's where your tastebuds are, so of course you bite them," he says. A good oyster 'has a bit of presence' says De Costi Seafoods' Frank Theodore. As for choosing a good oyster, Theodore - the oyster whisperer - advocates looking at the body part of the oyster, ensuring there is a clean, consistent colour throughout and checking for consistency through the meaty part of the oyster. "A good oyster has a bit of presence. It should fill a good eighty per cent of the shell," he says.